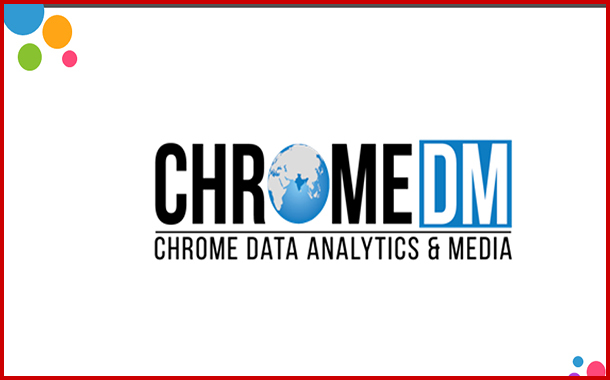 Data agency Chrome DM has launched “Chrome Carriage Optimizer – Round 7 (CCO-R7), the industry’s Only Annual Network-wise Carriage Audit Report. It maps the head-end wise carriage fee spends for placing channels across individual cable networks. The CCO report entails Region-wise, Market-wise and MSO wise carriage fee spends further broken down to individual cable operator across the country. The report has listed Fastway as the top MSO based on the Cost per Subscriber (CPS) measurement. DEN stood at No. 2, GTPL at No.3, Siti at No. 4 and Hathway stood at No. 5. The Carriage fees have dropped by ~5% for existing deals & ~7% for the New Launches. North has emerged as the costliest region in terms of Carriage Fee/deals. The gap between CCO for Existing and New Launches has reduced over the years owing to digitization and increase in bandwidth of the networks. DEN commands the highest CCO amongst National MSOs, followed by Siti and GTPL.